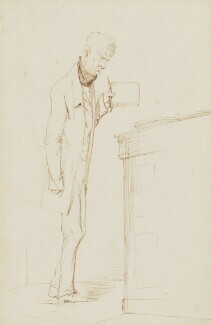 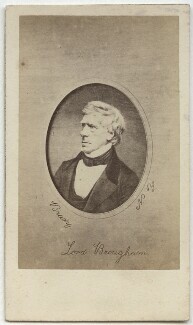 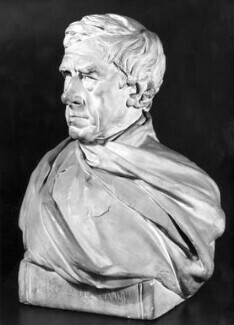 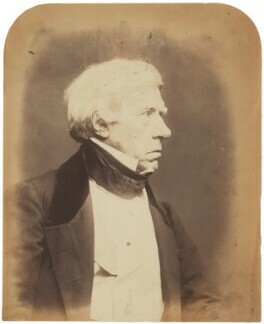 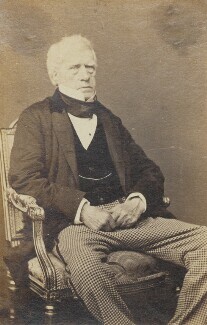 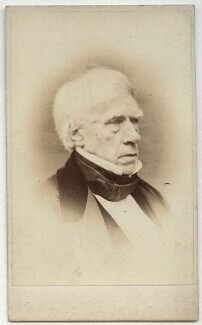 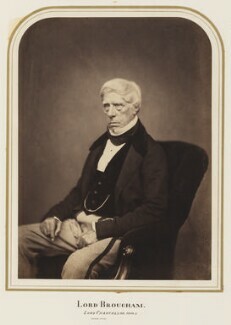 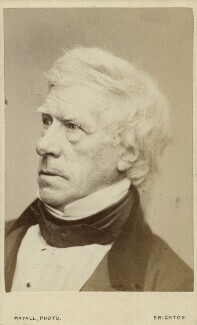 A radical Whig lawyer and MP, Brougham campaigned for the advancement of education and reform. 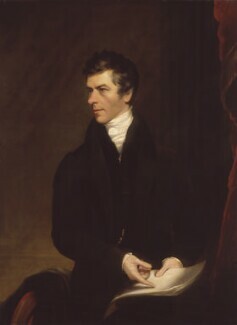 Entering Parliament in 1810 as a Whig, he promoted legislation against slave trading. 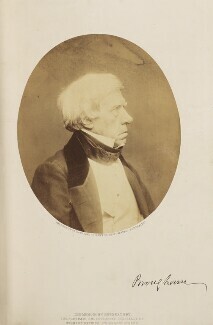 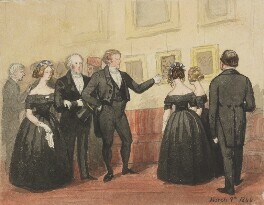 Renown for his defence of Queen Caroline at her 1820 'trial'. 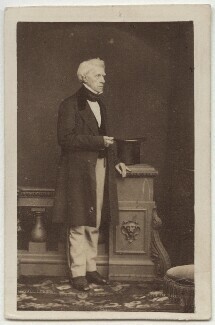 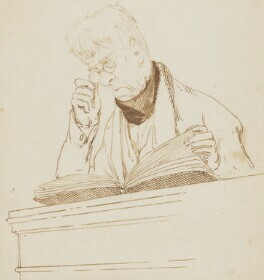 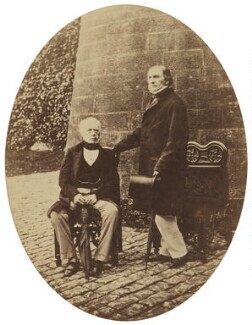 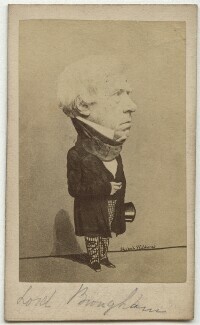 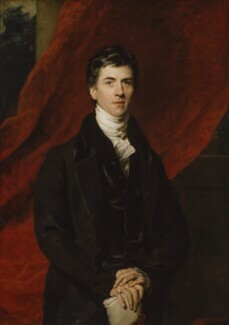 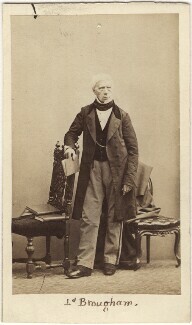 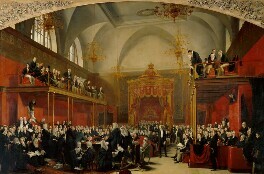 As Lord Chancellor he played a leading part in drafting and promoting the Reform Bill (1832) with Lord Grey. 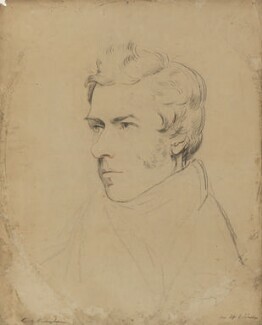 Brougham co-founded the Whig periodical the Edinburgh Review (1802) with Sydney Smith. 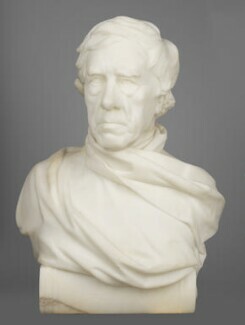 He helped establish the London Mechanics Institutes (1824), the Society for the Diffusion of Useful Knowledge (1826), and the non-denominational University College London (1828), founded to provide education to all classes and creeds.